One of the questions we get asked fairly often is which clubs are best for people over 40. 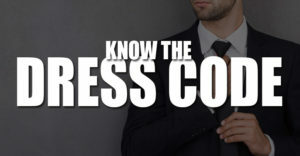 Just so you know there is not a go to answer because it is really dependent on your interest. In your head you may think that the club scene is only for wild 20 year olds living the spring break lifestyle. 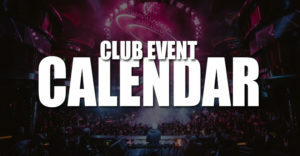 Now while some 40+ groups might be ready to rage, you might be pleasantly surprised about what the clubs have to offer. 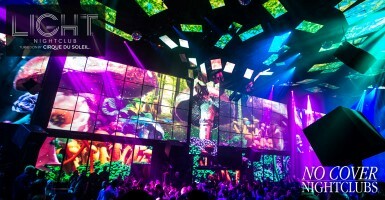 To be honest, Vegas nightlife is exciting because there truly is something for everyone. Located at the Bellagio Hotel and Casino, Hyde is one of the best overall and well-balanced choices in town. It seriously has it all. It has areas to lounge, a dance floor, and one of the best views of the strip. There is a DJ that plays music you can dance to, but also plenty of room to mingle and explore. Step to the edge of the venue and easily enjoy some of the best views of the Bellagio fountains. 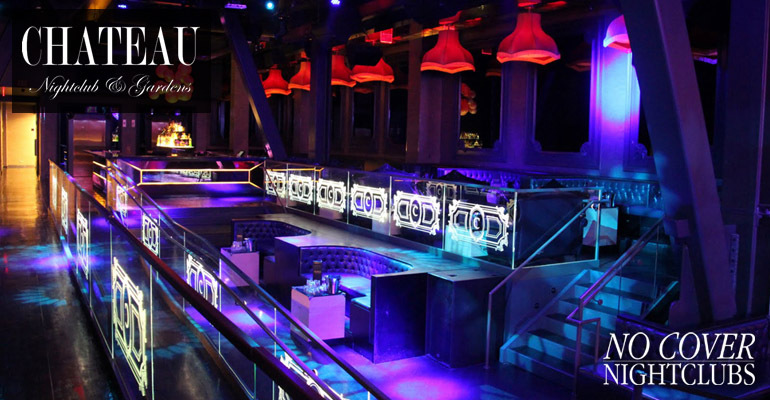 If you are looking for something that is fun and hassle free Hyde is a solid pick any night of the week. 40 year olds will have no problems enjoying the night. 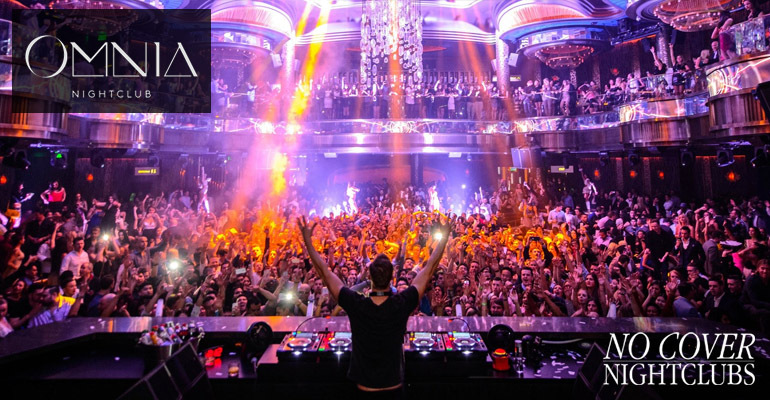 While Omnia is undoubtedly one of the largest, craziest, and most popular club venues in town, it also offers a lot of options. For groups over 40 the main room and Heart of Omnia side room might be a little too intense, but the terrace balcony might be just right. 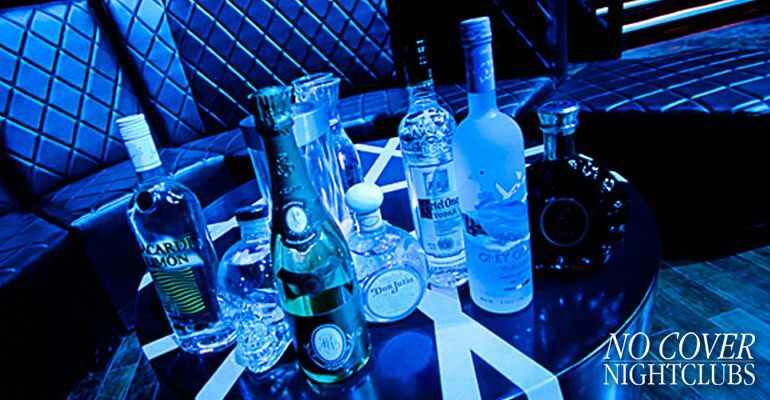 This area lets you party under the stars with its own bar, dance area, and VIP tables. It's a location that plays great music, but not so loud that you can't have a conversation. It's still fun to explore the high energy of the other rooms, but also convenient to have a home base outside the mayhem. 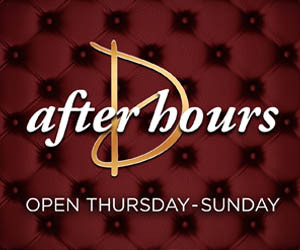 Chateau brings a rooftop club atmosphere that combines fantastic music, easy access, and views of the strip that everyone will enjoy. 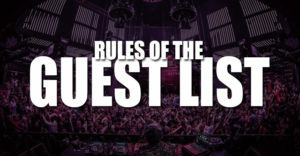 Gain access to this club through our guest list. 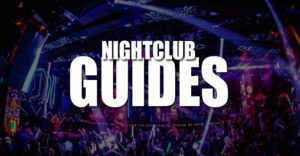 Groups that have people older than 40 will find an enjoyable night out that provides an awesome night out without the crazy stuff club scenes found at other spots on the strip.